PT Wijaya Karya (Persero) Tbk operates as an EPC and investment company in Indonesia and internationally. 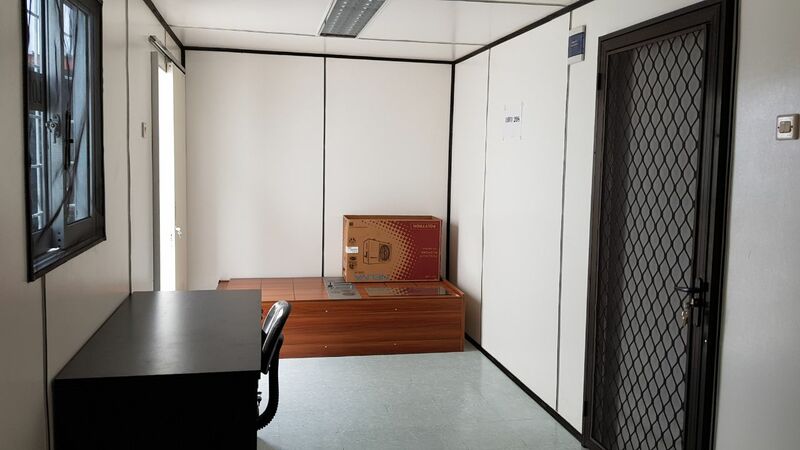 as well as buildings and facilities. PT. 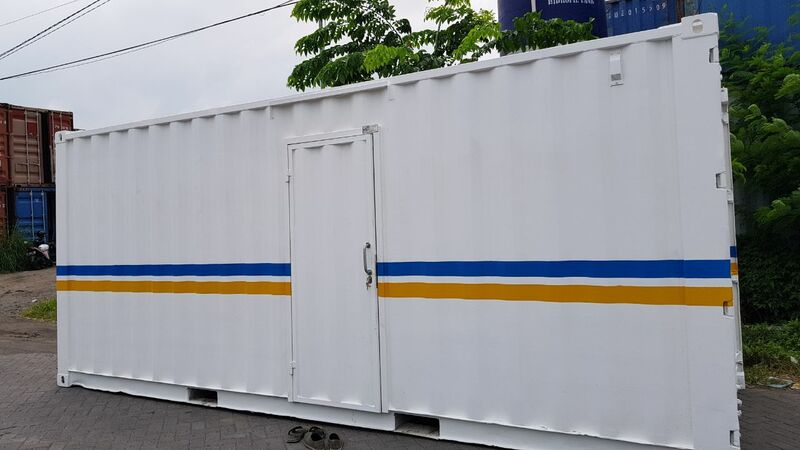 INDONESIA DS INDAH KARYA offers whole range of unique and customised office containers. 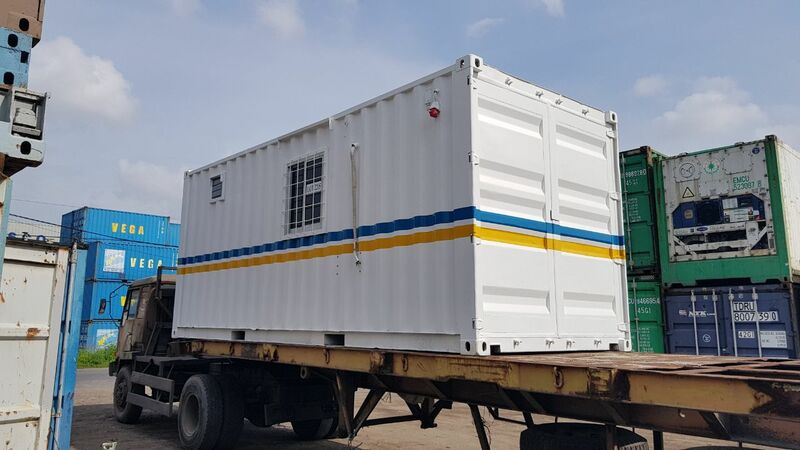 These units can be in 20 feet or 40 feet or even joint versions. 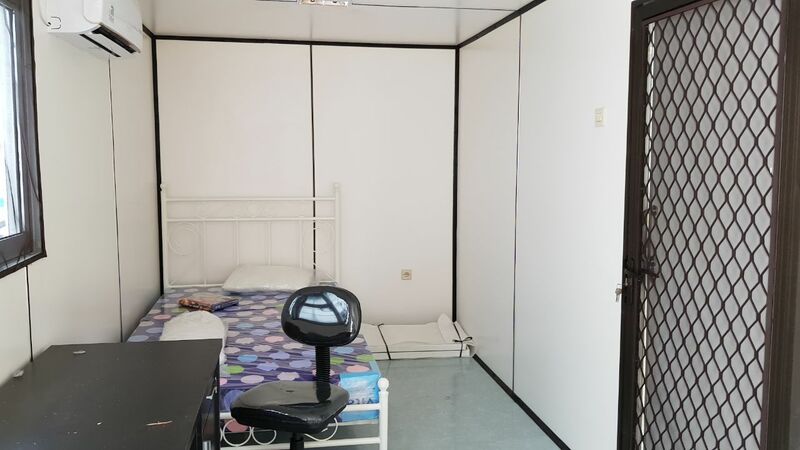 Our units have been successfully installed all over Indonesia, and are the finest and best quality that can be found. All PT. 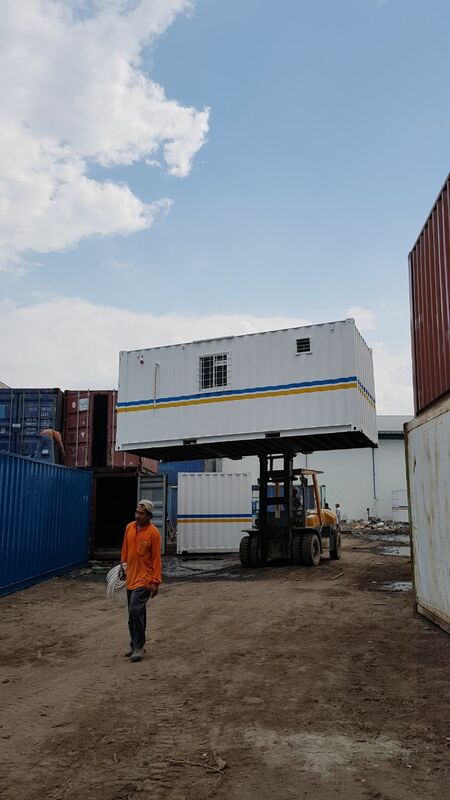 INDONESIA DS INDAH KARYA Office Container Units come with high quality basic fittings.